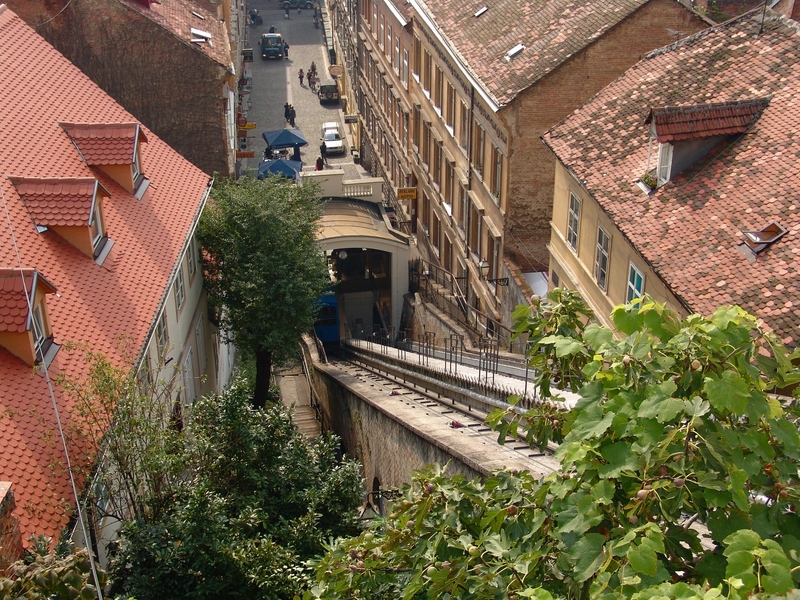 Take a look at the new Zagreb cable car. 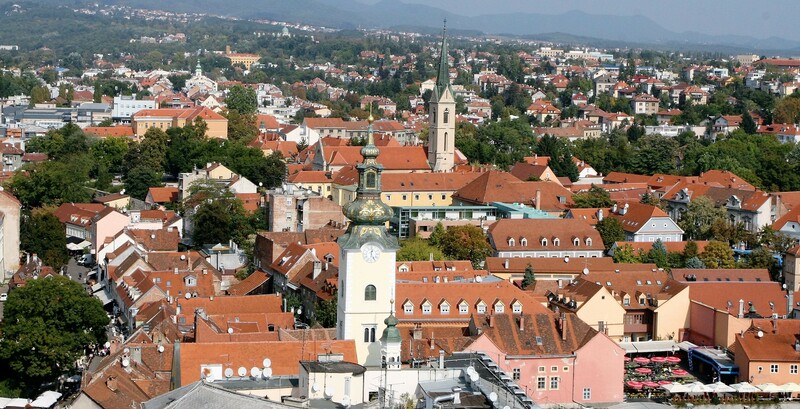 Welcome to our official website that is offering relevant information about all aspects of life in Zagreb. 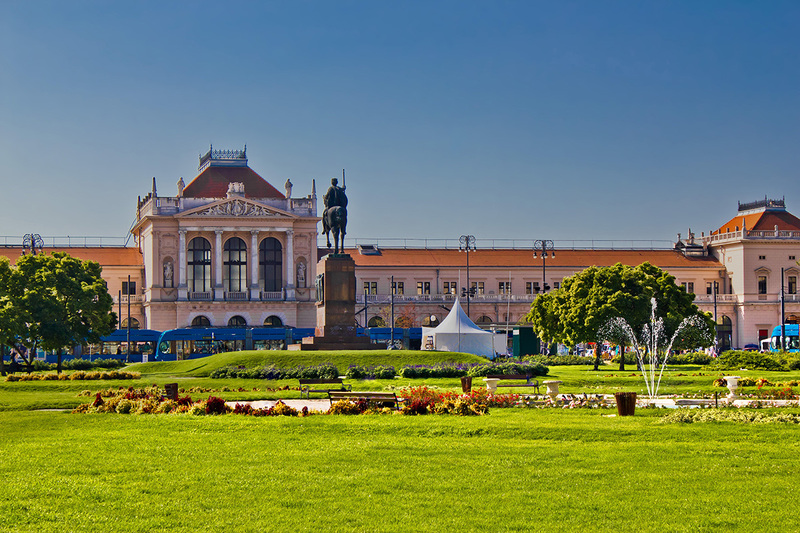 It contains information about Zagreb's Government, legislative acts, events and much more. 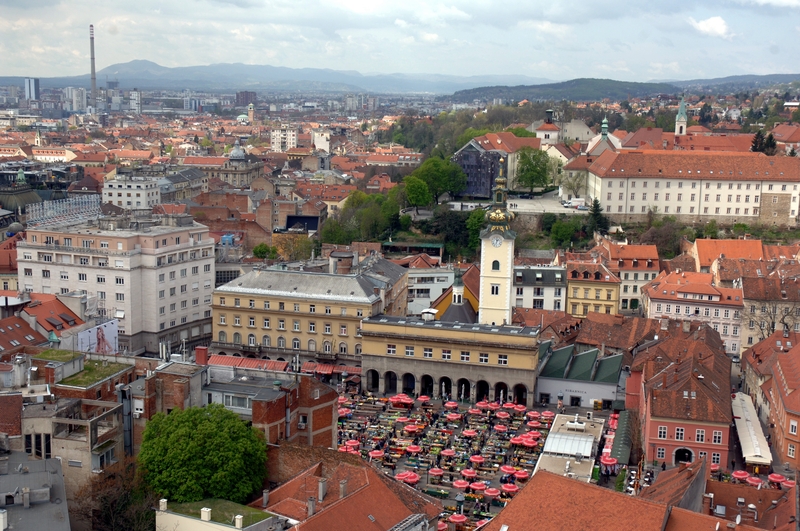 By its historical tradition, cultural relations, and above all, its urban planning, Zagreb is a distinctly central European city situated in the middle of the triangle of Vienna, Budapest and Venice. 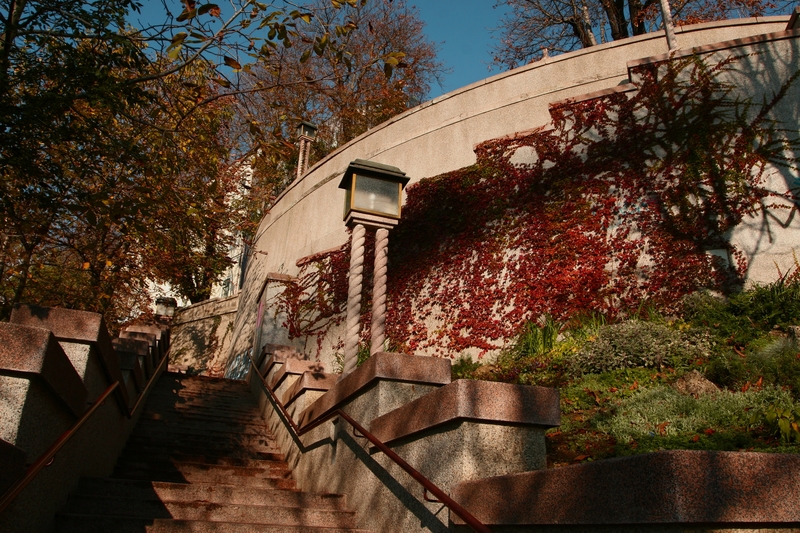 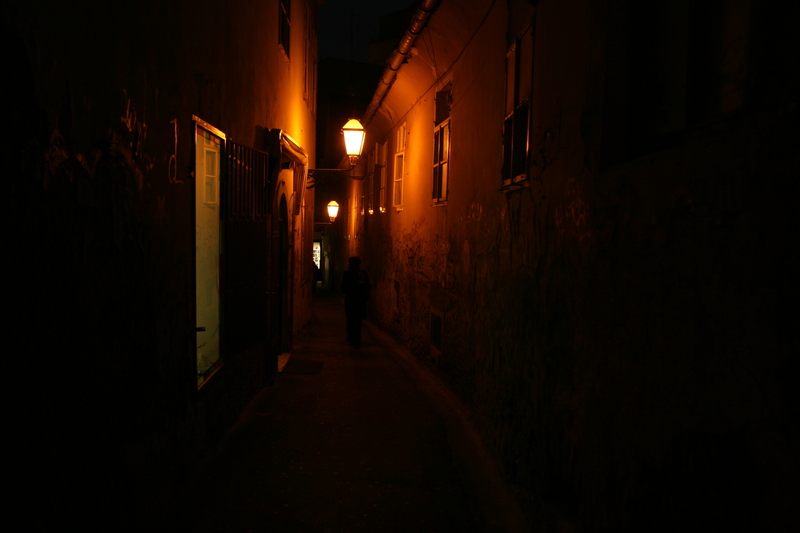 It has always been and remains a part of the cultural circle of central Europe. 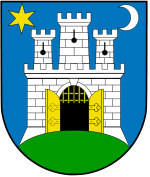 The city with a tradition of almost one thousand years celebrated its 900th birthday in 1994. 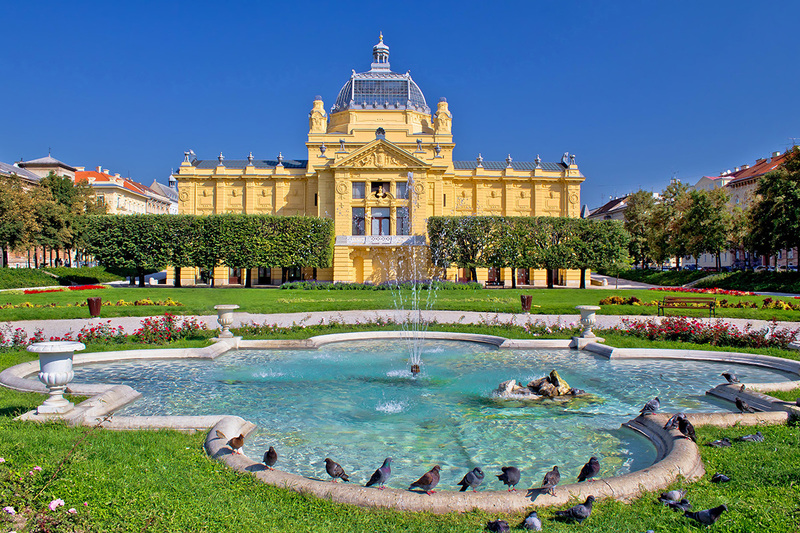 Zagreb University was founded in the 17th century, and it is one of the oldest in Europe. 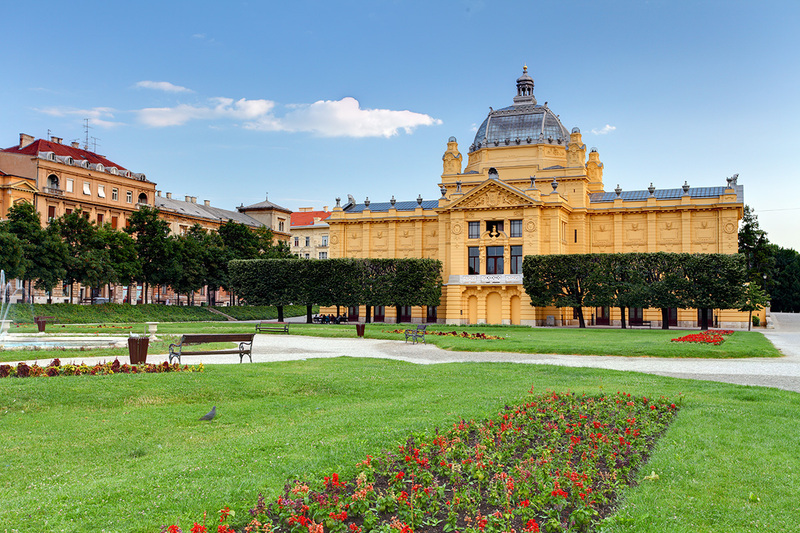 Nine hundred year old Zagreb, capital of Croatia, lives a rich cultural life, with more than 20 theatres, 3 concert halls, around 60 museums and art galleries. 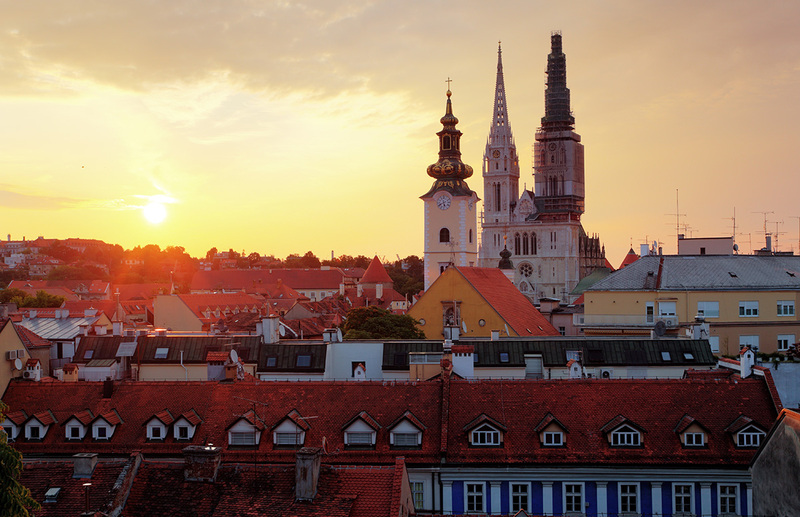 It is a big centre of congress tourism, economic and business events, and trade fairs not only in Croatia but also in this part of Europe. 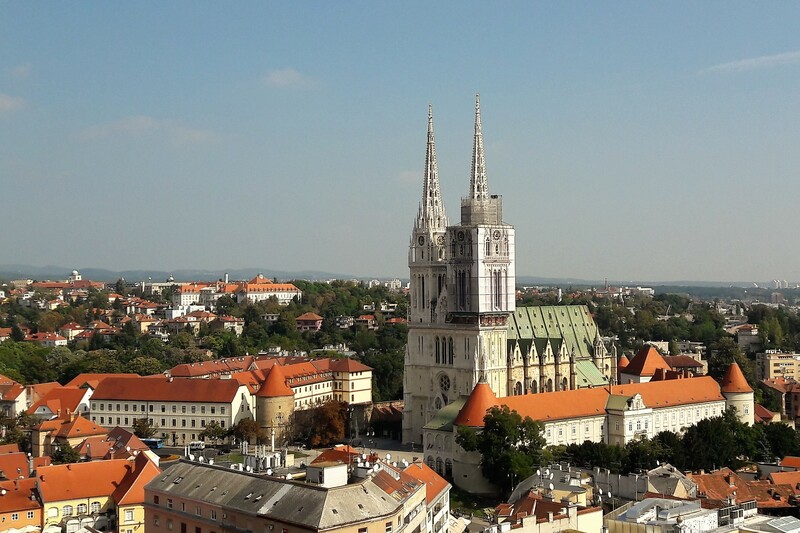 We could summarize the impressions of the growing number of foreigners who visit Zagreb in one sentence: a city of a million inhabitants that has managed to stay romantic, clean, and which offers visitors pleasant walks and enjoyment in a city full of parks and pedestrian zones. 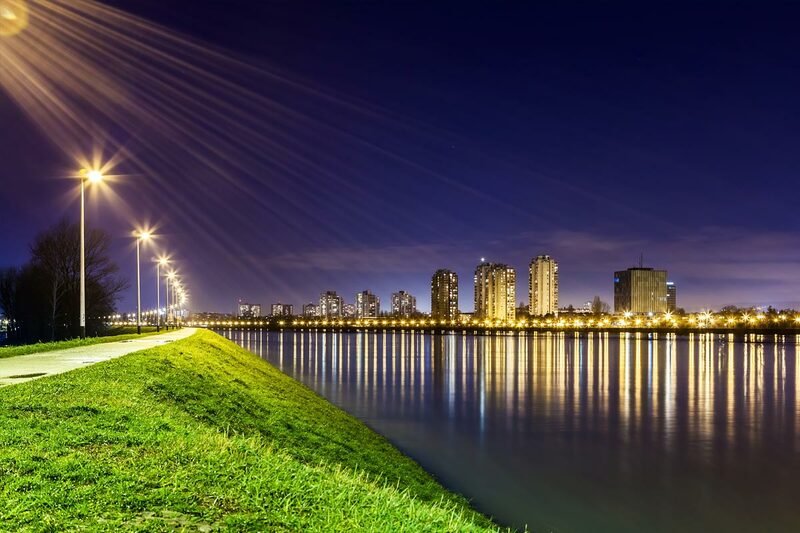 In short, it is a city that has managed to preserve its soul and identity, its cultural and historical heritage, and we are very proud of this.